Interviews and stories about art, culture, music, books, food / dining and sports. 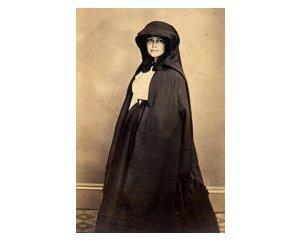 A Civil War heroine urged President Lincoln to establish a Soldier's Home hospital in Wisconsin. Bob Kann is the author of Cordelia Harvey: Civil War Angel, part of the Badger Biographies Series published by the Wisconsin Historical Society Press. 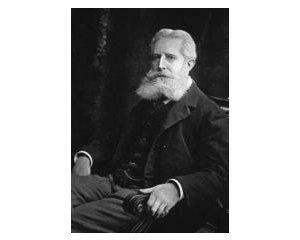 Kann is a storyteller, juggler, magician and educator and has written several other biographies for young readers. He spoke with Stephanie Lecci. Civil War veterans faced many challenges as they tried to return to civilian life – including being mythologized. 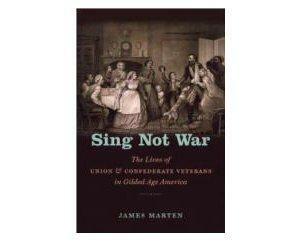 Dr. James Marten is the author of the new book Sing Not War: The Lives of Union and Confederate Veterans in Gilded Age America, published by The University of North Carolina Press. Marten is a professor of history at Marquette University. Why exactly does Wisconsin have its own Civil War Museum? Doug Dammann explains that the state gave a lot during the War Between the States. 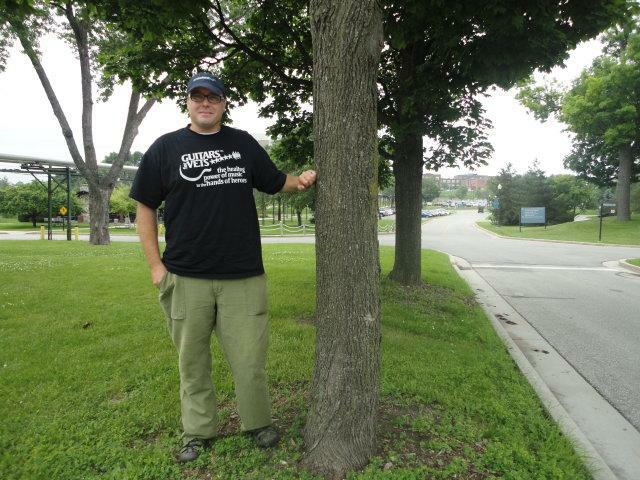 Dammann is the director of the Kenosha Civil War Museum, part of the Kenosha Public Museums complex. He spoke with Mitch Teich. 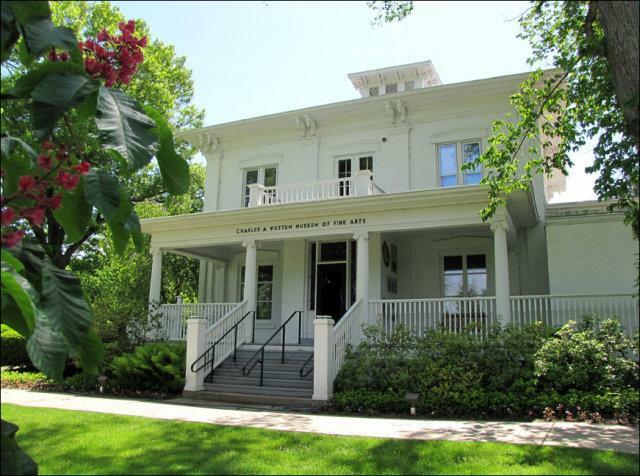 You can learn more about how the museum is marking the war's 150th anniversary here. A Wisconsin master of glass work discusses the medium’s artistic appeal. Beth Lipman is an internationally renowned glass artist based in Sheboygan Falls, Wis. She spoke with Bonnie North. Lipman will be leading a Glass + Kiln Weekend Workshop this Saturday and Sunday at the John Michael Kohler Center in Sheboygan. The subject of Indian school mascots will pop up again on Wednesday. The former Legislature approved a law requiring school districts to remove Indian logos, if they offend any residents. To keep the logo, the district must prove to the Department of Public Instruction that the name and caricature are not offensive. On Wednesday, a Waukesha County judge is expected to rule on the constitutionality of the mandate. Two Mukwonago residents are contesting it. They claim it’s vague and that the state violated their rights by not giving notice of a hearing. 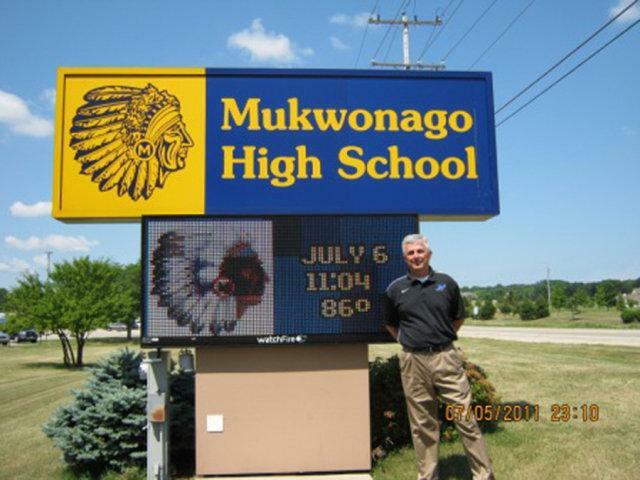 WUWM’s Marti Mikkelson visited Mukwonago High School, which has been given more time to remove its Indians logo and nickname. Here in Milwaukee and in cities across the country, military veterans are on waiting lists for a type of therapy to treat war-related mental health problems. But they’re not waiting to see doctors or counselors at VA hospitals. These vets are lining up to take part in a growing program that uses music instruction and free guitars to soothe symptoms of trauma. Our Project Milwaukee: Southern Connections series asks whether cities the size of Racine or Kenosha can support a distinct arts community, or if regional approaches to culture is the way to go. Bruce Pepich is the Executive Director and Curator of Collections at the Racine Art Museum. He was recently awarded the Wisconsin Visual Art Lifetime Achievement Award for his 37 years at the museum. He spoke with Bonnie North. Regional development also involves the creation of community life; our Project Milwaukee: Southern Connections series looks at where the performing arts meet development. Chad Piechocki is the director of the South Milwaukee Performing Arts Center. The center holds performances at an auditorium it shares with South Milwaukee High School on 15th Avenue. We discuss of the role culture plays in regional growth as part of our Project Milwaukee: Southern Connections series. Paula Touhey is the Director of the Kenosha Public Museums, which include the Kenosha Public Museum, the Kenosha Civil War Museum, and the Dinosaur Discovery Museum. We spoke with her at her office in Kenosha. 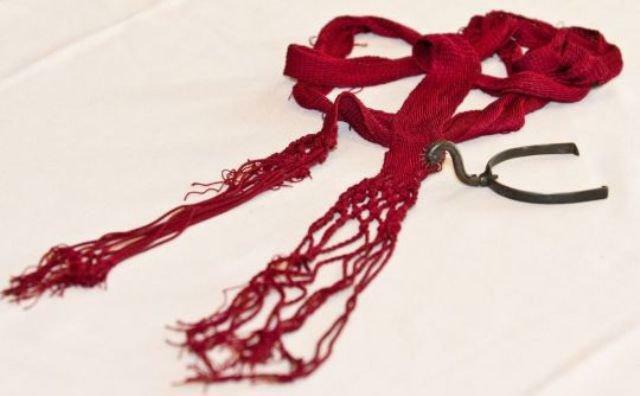 We’ll continue our look at the place of culture in the regional economy on tomorrow's show. The Civil War began 150 years ago yesterday. But that first battle – the siege on Fort Sumter - lasted 34 hours before Union troops surrendered 150 years ago today. We read a poem simply named “Sumter,” by Edmund Clarence Stedman. It’s read by our poetry contributor Ed Makowski. Stuart McLean chats with Lake Effect's Mitch Teich. 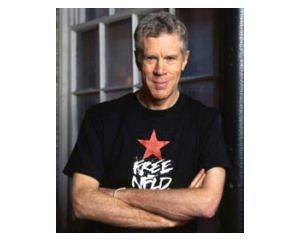 We’ll go north of the border and meet the creator of The Vinyl Café and the engaging inhabitants thereof. 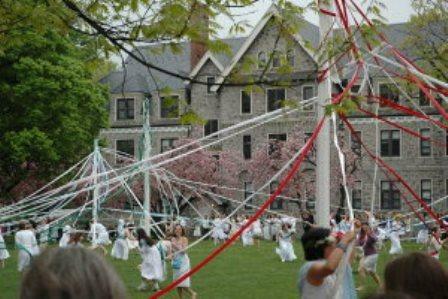 Contributor Gianofer Fields encounters modern maypole magic. This weekend marks the end of April and the beginning of May. 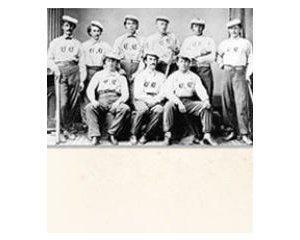 Vintage baseball takes to the field in Kenosha tomorrow, and we talk about the connection between the sport and the Civil War. Bill "Pop" House is the founder of the Delton Base Ball Club and Gary "Handlebar" Hetzel founded the Milwaukee Cream Citys. They're both vintage baseball teams, which play according to 19th Century rules. House and Hetzel will talk - and play some vintage base ball tomorrow afternoon at the Kenosha Civil War Museum. Laura and Lydia Rogers chat with Lake Effect's Mitch Teich. 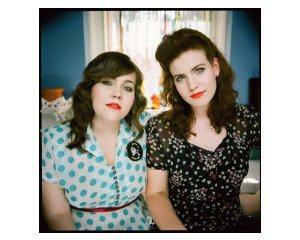 The Secret Sisters put their own stamp on the mid-20th century American songbook. 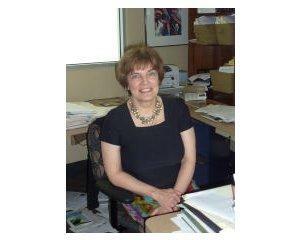 A local author writes about a Civil War-era Romeo and Juliet. Robert Grede's first novel is The Spur & The Sash, published by Three Towers Press. He spoke with Stephanie Lecci last fall. Grede will discuss his book at the Wisconsin Veterans Museum on Friday.